The whole process starts with your idea and our designers. 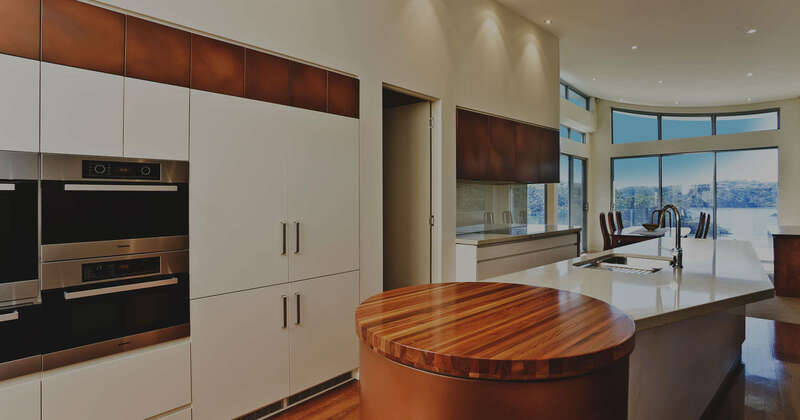 Our design team will meet with you to determine the best way to bring your new kitchen to life. 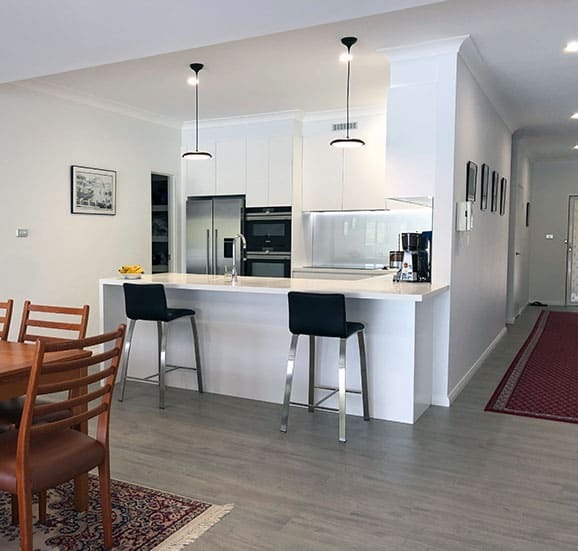 Providing affordable kitchen renovations Kogarah residents will love, we perfectly balance style, function, and budget in our designs. Next, we take care of all the manufacturing that needs doing, all while we source the best kitchen products on the market. 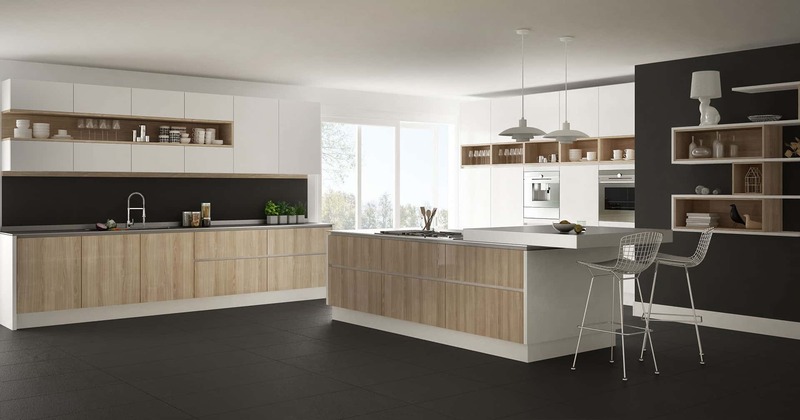 Once all this is complete, we will perform final installations and inspections and your new kitchen will be complete. 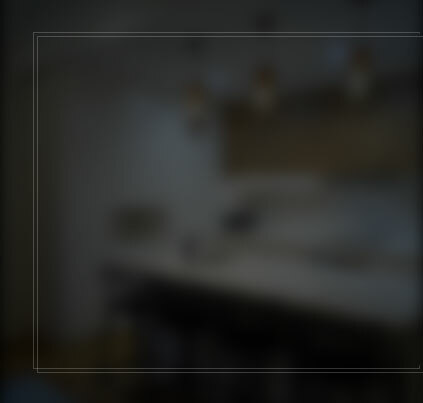 Interested in home office renovations? 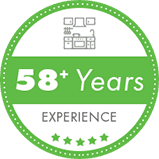 We follow the same proven process to bring your new home office to life for you. 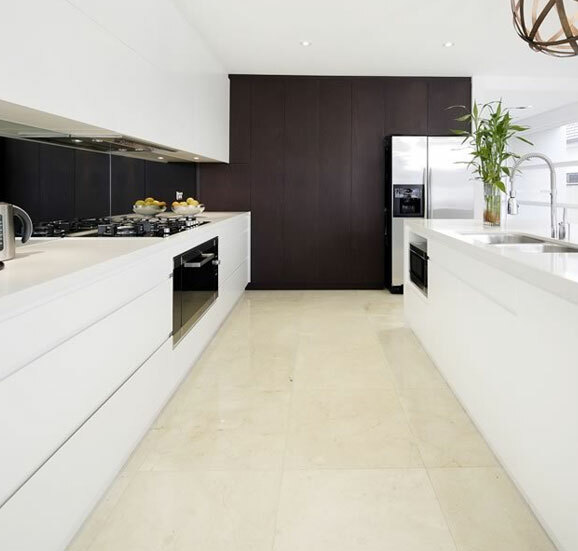 When it comes to bathroom renovations Kogarah homes need, you need to ensure quality. 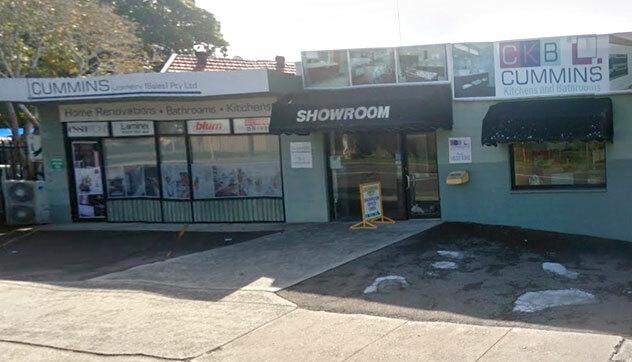 With more than 50 years of experience in bathroom renovations in Kogarah, Cummins Joinery is the team that can help you. 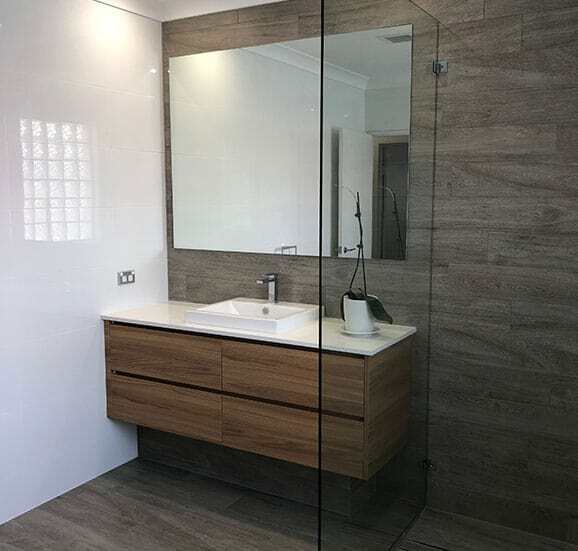 We provide comprehensive bathroom renovations for homes and other buildings, ensuring the relaxation and luxurious nature of the bathroom is maintained for years to come. 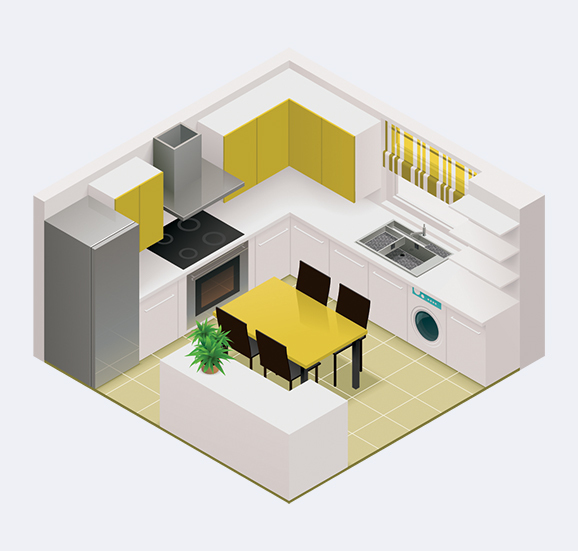 Bathroom renovations go perfectly with laundry renovations, so why not integrate them into your home renovation too. 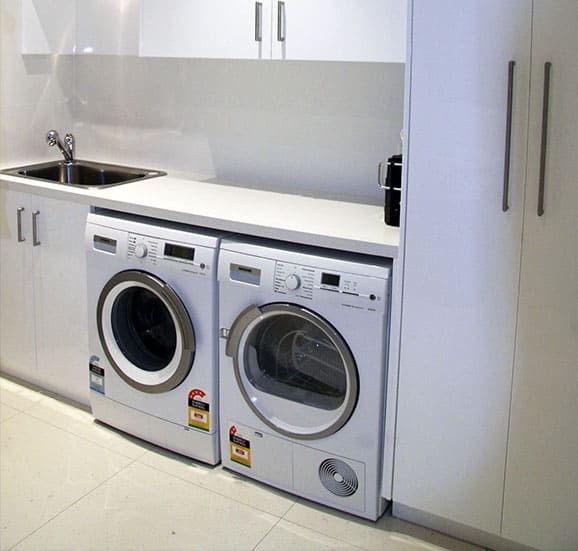 A new laundry renovation can give you more space to work with and provide a touch of beauty to one of the most practical rooms in the home. 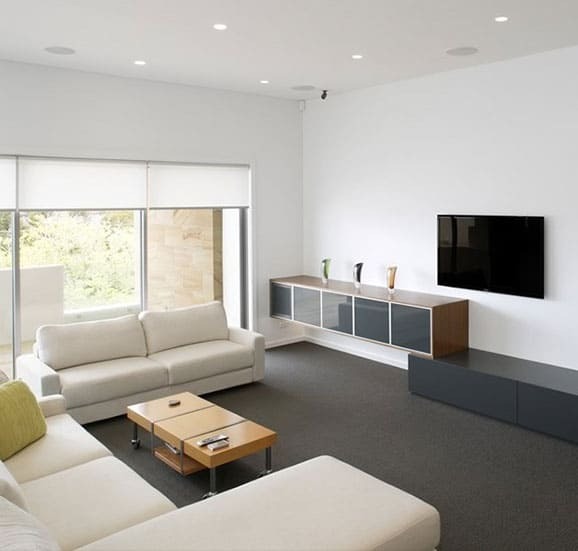 For more information about any of our services, call 02 9533 1066, send us an email or visit our showroom today. 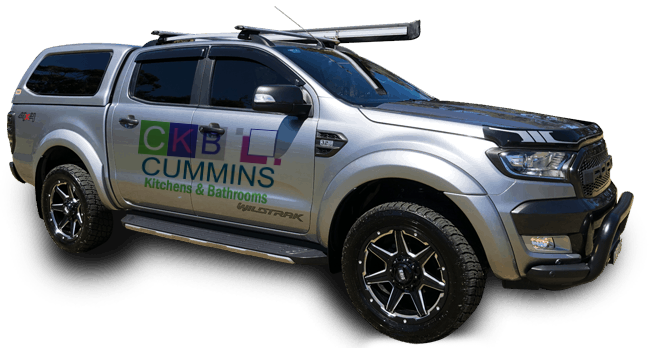 Cummins Joinery will guide you through your bathroom and kitchen renovations.